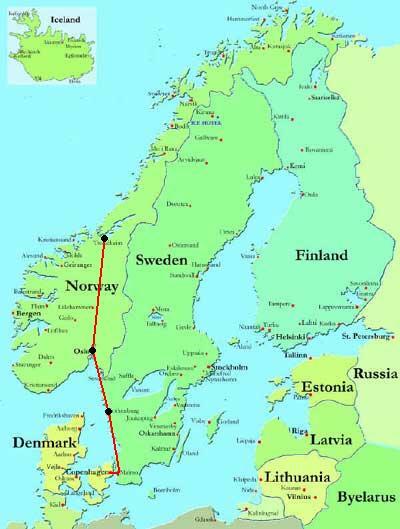 I'm in Trondheim Norway right now, already passed through Copenhagen, Gothenburg and Oslo. ...And now for... THE WORST EUROPEAN TRAIN STATIONS OF ALL TIME!!!! While in Olso, waiting for a tram, I could tell that the Junkies were starting to mobilize. Luckily the tram came and I escaped. The next day, what do I see on the news? The exact same tram station rocked by junkie riots and muggings! Earning Oslo the #2 spot. But Frankfurt takes the cake (and finds a way to put the cake in a syringe). Frankfurt is the only place I've been where you have to be careful to not step on the junkies. They're worse than cicadas!